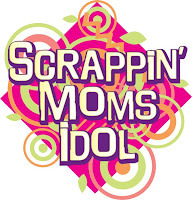 Scrappin' Moms: BOOKOTO turns one! 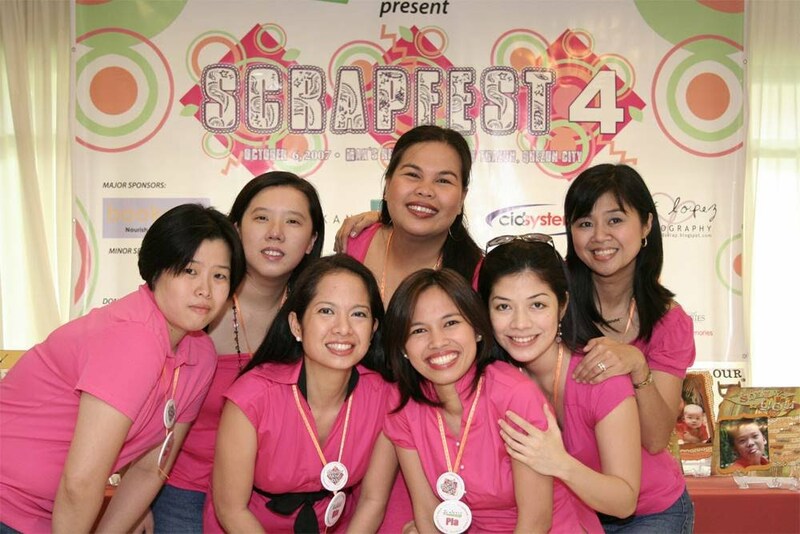 "WRITE A REVIEW" Contest - Write a review on any scrapbookingmagazines or books you have purchased from bookoto in the past year. Email your entry link to admin@bookoto.com to qualify for theraffle. Not a subscriber? Or no bookoto purchases yet? 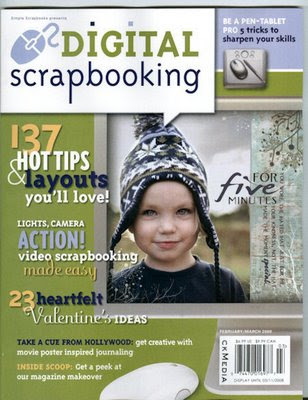 Not a problem, there is still time.Purchase any of bookoto's scrapbooking idea books and magazines betweenJan 16-Feb 16, 2008 and you're qualified!Easy, huh?We will print out your names, put them in a hat (it's actually a bowl),and at the end of the promo period, we will draw the lucky winner!Announcement will be made on Feb 16, 2008, EST (US), so watch out for it.